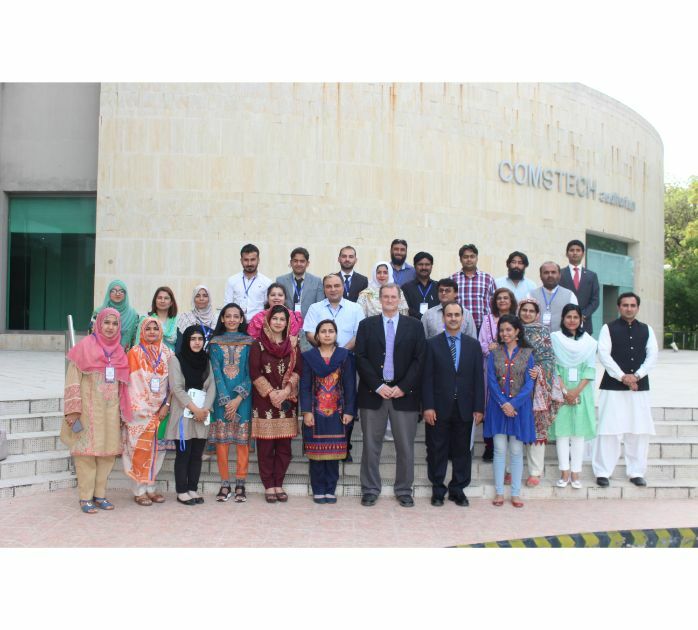 The Responsible Conduct in the Life Sciences Workshop was conducted in COMSTECH, Islamabad from April 1-5 2019. 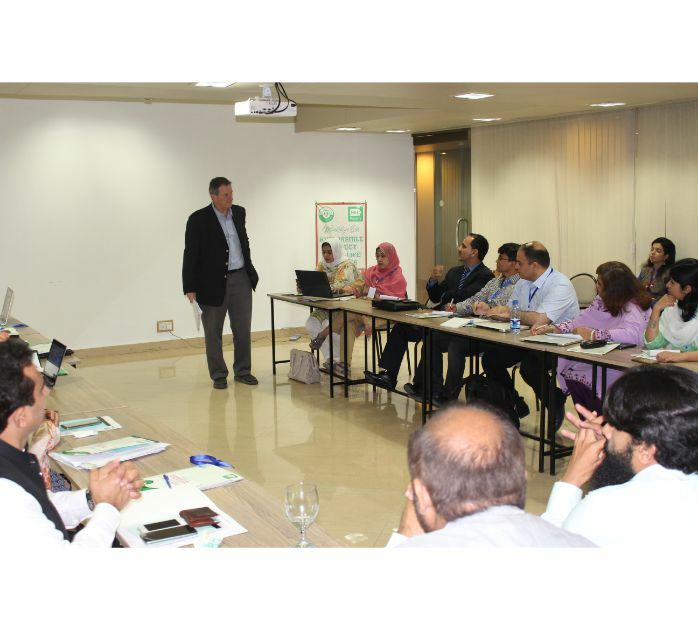 This was in collaboration with Fogarty International Center (FIC) and Pakistan Biological Safety Association (PBSA). This workshop addressed many aspects of the scientific process. This included ensuring the public’s continued trust in the scientific research community and belief that science will be pursued for society’s benefit, and not misused or misapplied. 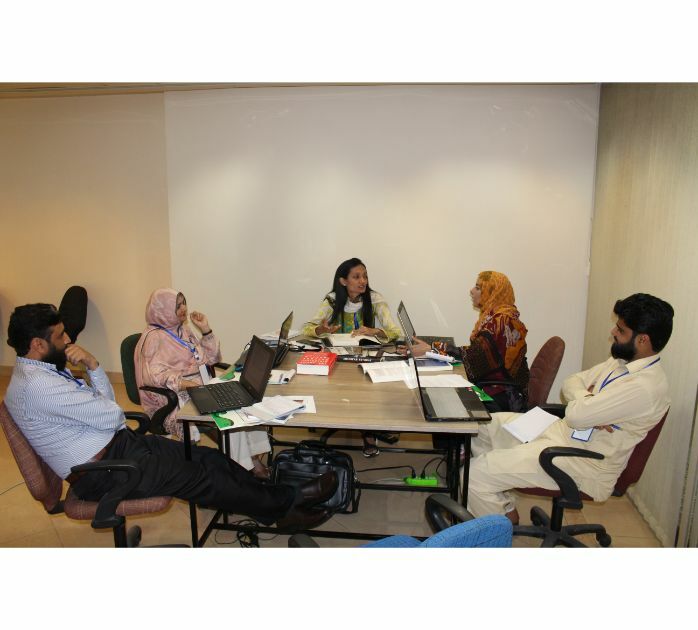 Participants appreciated the efforts of PBSA and the workshop arranged in collaboration with FIC.